Are you in need of a top-notch deck builder to enhance your Swansea, Illinois, yard? If so, call on the professionals at Chesley Fence & Deck. 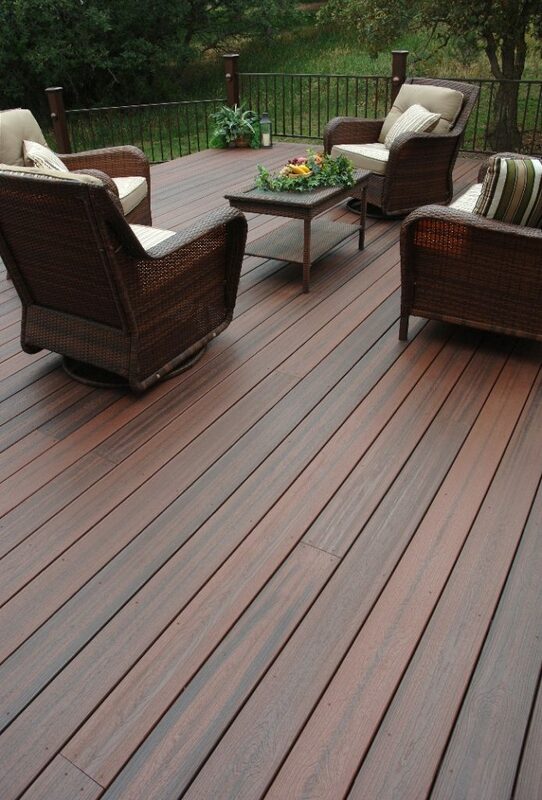 We have been serving the community since 1967, building many long-lasting decks for countless customers. 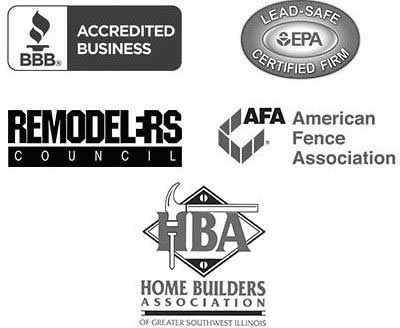 Over the years, we have earned both the approval of the community and an A+ rating from the Better Business Bureau, a testament to our quality of work and honest practices. All of our decking options are first-rate, but if you ask a Chesley Fence & Deck builder, more often than not, they would recommend our composite decking because it is exceptionally durable, stain resistant, and requires little to no maintenance while looking just as visually pleasing as any wood deck. And if you choose to purchase our top-of-the-line Tamko EverGrain® Envision® PVC coated composite decking, we even pass along a 20-year manufacturer warranty that covers deterioration, fading, and staining for added peace of mind. To learn more about hiring Chesley Fence & Deck as your deck builder for your home in the Swansea, IL, area, contact us today.